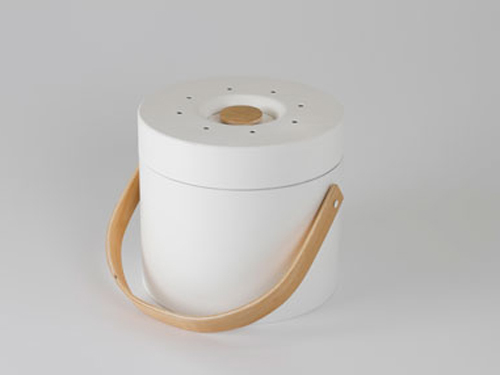 Siilo is a bio-waste bin that you can keep on your kitchen counter top. It is there when you need it. The size of the Siilo is handy, and you can use it with or without a bio trashbag. 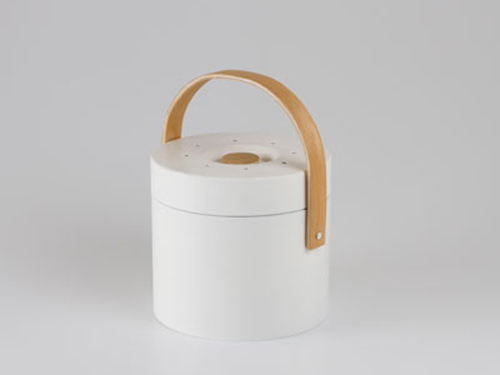 Siilo is designed for small kitchens. 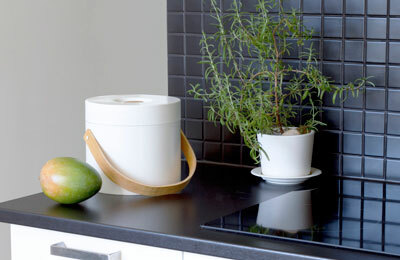 It is much more user friendly and accessible than your normal waste bin. Siilo always there and you can easily carry it with you. It enables easy recycling and encourages people to recycle. It is made of environmentally friendly materials, it is easy to clean and it is fully recyclable in the end of the life cycle.